Smartphone ownership is continuing to increase. With around 80 percent of Americans now owning a device, the number of under 13s that have their own handset is also on the rise. 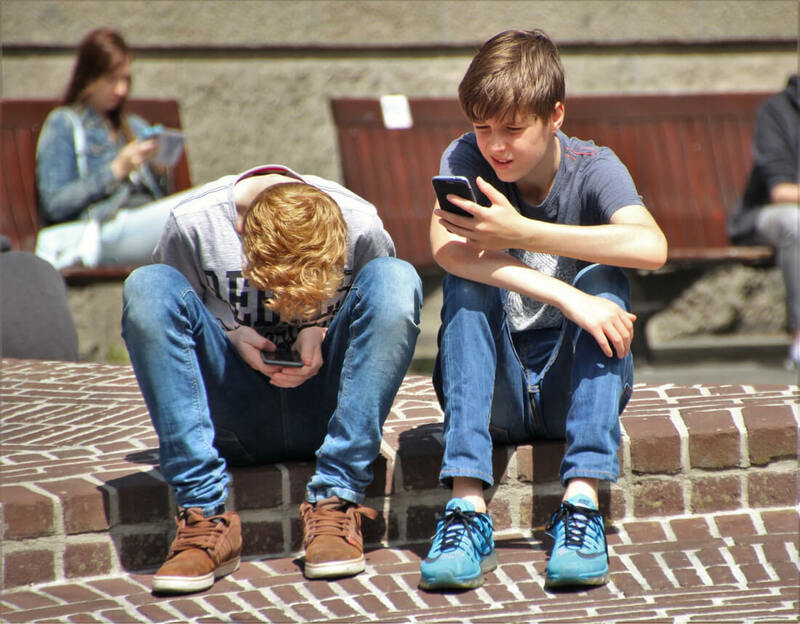 But in Colorado, a proposal that would place age limits on children buying smartphones has had its language cleared by state ballot official. Nonprofit group Parents Against Underage Smartphones (PAUS) is gathering signatures to put the bill, dubbed Initiative 29, to vote next year. It still needs 300,000 voters to sign up, but if it passes, it will be the first law of its kind anywhere in the US. If Initiative 29 does go through, smartphone retailers in the state would have to ask customers if a purchased handset is intended for children under 13. They would also be required to submit monthly reports to the Colorado Department of Revenue that show they are adhering to the ban. The proposal states: "Retailers must verbally inquire about the age of the intended primary owner of the smartphone prior to the sale, document the response, and file a monthly report to the Department of Revenue." Any retailers that ignore the ban would get a warning for the first offense, but subsequent violations could result in fines ranging from $500 to $20,000. "Eventually kids are going to get phones and join the world, and I think we all know that, but little children, there's just no good that comes from that," Dr. Tim Farnum, a Denver-area anesthesiologist and founder of PAUS, told the Coloradoan on Saturday. Farnum said he wanted to introduce the bill after watching the way his own children used smartphones. “They would get the phone and lock themselves in their room and change who they were,” he said. The American Academy of Pediatrics’ recent guidelines states that children aged 2 to 5 should have their screen use limited to 1 hour per day of high-quality programs. Those 6 and older should have consistent limits on the time spent using media, while making sure it does not take the place of adequate sleep, physical activity and other behaviors essential to health. A study last year found that some parents attempt to placate badly behaving children by giving them smartphones or iPads. While the technology itself wasn’t shown to be damaging, not addressing the child’s problems risks inflicting developmental damage on them. Initiative 29 still requires a lot of signatures, so whether it reaches the November 2018 ballot remains to be seen. And not everyone is a fan. "Frankly, I think it should remain a family matter. Ultimately, this comes down to parents [...] making sure their kids are not putting themselves at risk," said Democratic state Senator John Kefalas of Fort Collins, Colorado.